In addition to our national promotions, we run local promotions from time to time. Whether it's giving our local communities the chance to win or supporting local fundraising initiatives, we're giving back to the communities who support us. We call this GAS GIVING. GAS GIVING - Giving back to our local communities. 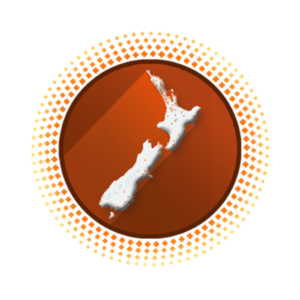 GAS Hawera - Raising fund to support Tawhiti School for technology and resources. GAS $5 Loyalty Card - Earning $5 rewards by collecting stamps with over $20 fuel purchases. Participating GAS Sites: 628 Great South Rd, Albany, Church St, Lincoln Rd, Maraetai, Ohoka,Pinehill, Swanson, Temuka, Waimamaku, Waitoki. GAS TE AWAMUTU - Supporting Te Awamutu Intermediate. Raising funds for heatpumps to keep their school cool this summer. Promotion has now ended. GAS Lolly Promotion - A Little sweetener of thanks! Spend $50 or more on fuel, receive a free bag of Kiwiland lollies! 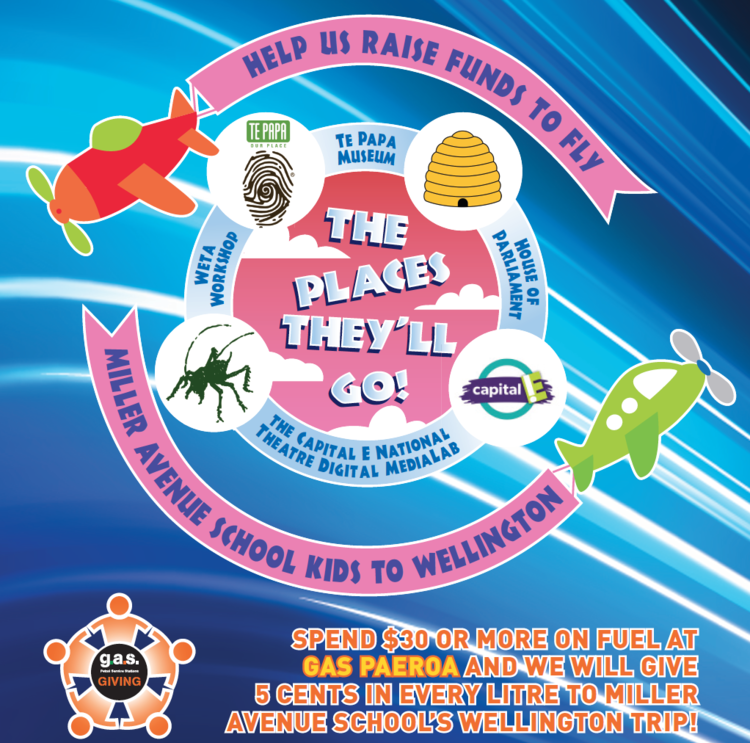 GAS PAEROA - Supporting Miller Avenue School. Raising funds to fly kids to Wellington for school trip. Promotion has now ended. GAS KAURILANDS - Supporting Kaurilands School. Helping to raise funds to save their pool. Promotion has now ended.